The first thing to consider is the insulation of water pipes. It doesn’t happen every year but pipes DO freeze here in the north county. 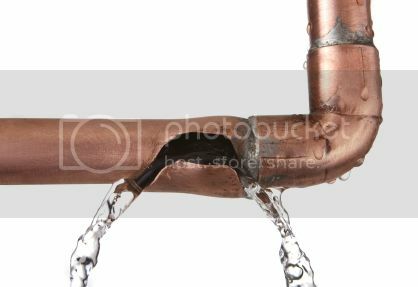 Make sure all of your water pipes are either buried deep enough or insulated to protect them from freezing and the resulting damages. At the best, a frozen pipe means no water. At the worst, it means tens of thousands of dollars in damage to your home after the pipe thaws and the damaged pipe is allowed to leak hundreds of gallons of water through your ceiling, all over your hardwood floors and carpets. 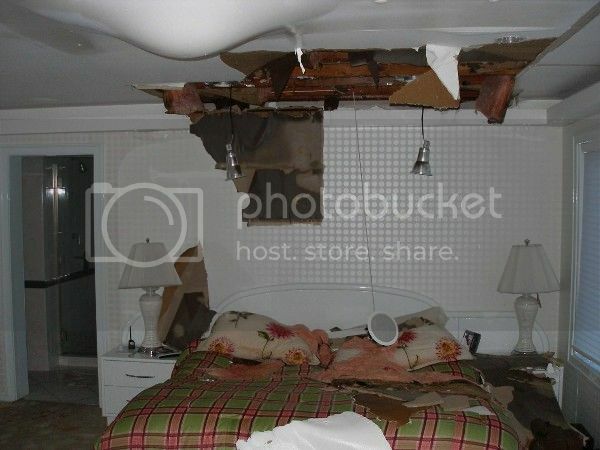 Insulation is cheap insurance against a potentially very expensive disaster. If you’re not interested, able or available to do the work we can handle it for you. Call us before the cold weather gets here and we can make sure all of your exposed plumbing is insulated and protected.